Serene Education is your Forex Support Network…your “lifeline” to becoming a Forex Professional and gaining the rewards that mastering the Forex Market has to offer. Click on the “About Us” page and get to know us better. Here you will get understanding of our journey into the world of Forex Trading. We had no prior knowledge about the forex markets that on the face of it, seemed too technical. We’ve taken all we know and have put it into a remarkable step by step system that almost anyone can follow and get great results from. We’ve become independently wealthy from this and we can show you how to get your own slice of this amazingly lucrative market. Now that you are absolutely certain that Serene Education and the Forex Support Network’s team will be a valuable asset to helping you achieve your financial goals, all that’s left is to register to become a Forex Support Network VIP. 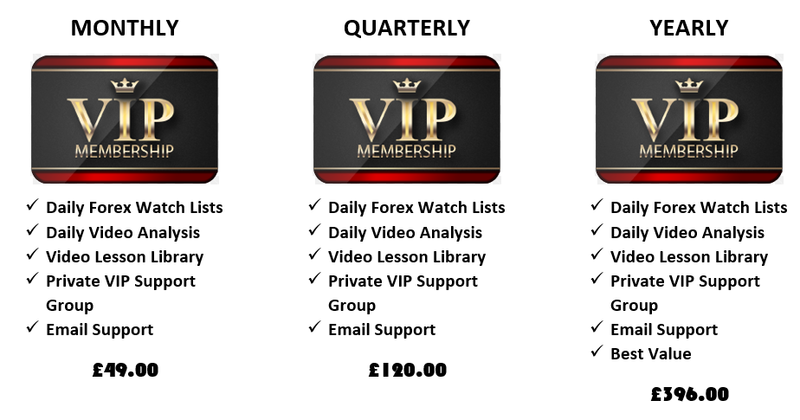 For only £49 a month, £120 per Quarter, or £396 per year, you will get daily access to all the live video analysis posted by the Forex Support Networks team. There is nothing more powerful to a Forex beginner, nor intermediate to advanced trader looking for consistency, to be seeing through the eyes of a trader who has been exactly where you are today and managed to crack the code of Forex. 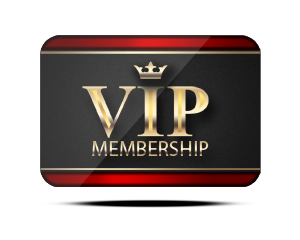 Once you have made your purchase, log into the VIP Support Network and start watching, learning and developing your skills immediately. Choose a currency pair, watch the clearly and simply explained analysis, then use the comment box below it to ask any questions as this will certainly assist you in your learning progress and understanding of the Forex Market in a much shorter period of time. Go back and look at past videos. They may not be relevant to where the market is when you join but each video will install a new sense of understanding. The strategies that the team use when analysing the markets on a daily basis (not included in the Forex Support Network), are the strategies that they have developed over the years and the strategies that they teach their students. You don’t have to have these to join the Forex Support Network. All you need to do is watch and learn, and apply the readings to your own charts, knowing that the analysis has been done by a Professional Trader who is using a proven strategy to get their conclusion. However, you may upgrade to the strategies at any point. Analyse your daily currency pairs alongside the video’s. Learn from the professionals. Gain your confidence… And you will start to see the results in weeks. Support is crucial to make it to the top in this game and Serene Education is famous for its client support process. By asking questions and getting answers you will see how quickly your skills, knowledge and confidence as a Forex trader will grow at a rapid rate. So ensure that you comment after reviewing the video recording if you’d like clarification on a certain point, or just to say you have viewed the analysis and confirm the conclusion. But right now we’re sure you are excited to look at the Videos found in this package and begin your new adventure…so let’s get started! Don’t forget that if you have any questions you have several ways of contacting us; the Chat Box in your VIP area, or for more private correspondence you can always use the “Contact Us” tab. And here is what you can expect in coming days! 1. A Clear and Precise Approach to analysing the Currency Pairs! 3. A support network of Traders that are willing to take you by the hand and teach you how to make money from Forex. What more could you ask for? So get going – You have lots to do!